Why does it feel to you as if love is scarce sometimes? As if there is only a finite amount of it in the world? A limited flow that parts of you then feel you have to guard and protect? To preserve and save and put away? The 3D world offers to you that love is scarce and finite and on limited supply. Your birth family conditioning supports this messaging and programming. You experience as a child how no one around you seems to be flowing in love. No one seems to be living in abundant love. No one seems to be willing to share it very much, yet only in drips and drabs. Only in crumbs that they seem to reluctantly give in moments where it feels safe to do so. Abraham’s opening monologue from the 2017 French Riviera cruise. Question: Throughout my life I’ve had wondrous experiences that lasted from a few seconds to three-and-a-half days. I call them my “real life” experiences. Since you talk about dimensions, maybe I have to look at it as if I lived in those moments in another dimension. Awakening requires that rather than merely going with the reactions of the third-dimensional being, you begin to question, you begin to observe, you begin to feel, you begin to think more deeply. Good news! You don’t need to change anything about yourself. There’s nothing left to do. The ego doesn’t like to hear that, though. Can you feel that? Even though there’s nothing left to do, the doing still happens. You’re here, hanging out in time and space, and the doing still happens. The experiencing and the expansion still happens. Change still seems to happen. On your spiritual journey you may have witnessed many different thought patterns and viewpoints from other persons and from situations you have encountered. Some of those patterns and viewpoints may have seemed to contradict each other. This can sometimes occur when they are viewed from a third-dimensional linear perspective. Completion: “This card indicates a time of necessary endings and completion in preparation for new beginnings. By drawing this card, you are being encouraged to let go of the old to make way for the new. This may relate to a particular mind-set, behavior, friendship, job, residence, or relationship that you have outgrown; or it could indicate the completion of a karmic lesson, period of study, or contractual obligation. Either way, this card serves as confirmation that you must move forward with confidence and courage towards bigger and better things. Have no fear of the unknown, for you are being Divinely accompanied and guided. Love is the great healer. Every time you perceive a conflict, love is there in the background. If you invite yourself to tune into it and recognize it as dominant, you usher in the energy of transformation. It is very simple, and it is something anyone and everyone can do. Everyone shares the power of miracles and transformation equally. Your greatest joy, always, lies in becoming a clear channel for this energy of transformation, and there are as many ways to channel what you all are–your true identity–as there are people. The flavor is different in each one of us, but the joy and the power are the same. Grateful for the these insights. Ultimately, to truly awaken completely requires the dismantling of very subtle, deeply embedded patterns of perception that were already making up the soul prior to your incarnation in this life. We can experience dips and points of fatigue on this journey Home, and they often precede some of our most significant bursts of letting go. Knowing this, you can see these little “collapse points” as positive signs. They are rest stops as you remember your willingness to let all the layers of dysfunction go, no matter how subtle or deeply ingrained. 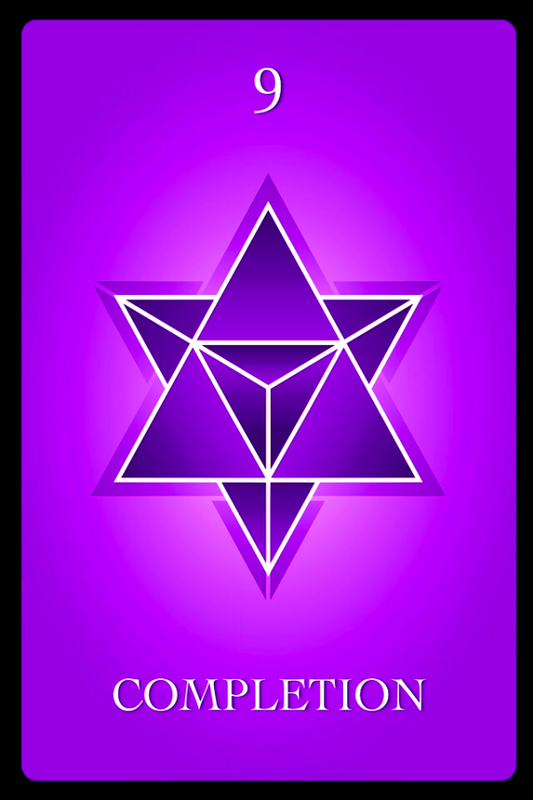 Cosmic energies are triggering crown and heart chakra expansion. Our frequencies fluctuate up and down in the blink of an eye. In a wave of higher vibrational surf or a smackdown of matrix meanness. Being hyper aware of our energy, of the language of energy, helps us ride incoming waves, transcending the third dimension. We learn to manifest our realities through mindfulness and mantras. We are here to learn or relearn the meaning of quantum existence within the relative confines of a third dimension holographic world. We are here to learn that we can reset, realign, tune up, heal and protect ourselves. As we learn this, we embody our wisdom. We become the change we want to see in the world. We survive karmic purges, global and personal. We grow in the light as energetic beings. The Soul holds many secrets and they are unfolding through these waves to support the foundation of the New Realm. It is supporting the transcendence, the transference, the transformation of ordinary people into masterful beings. It is supporting the Awakening of Sleeping Masters. In reading this, you may feel your body twist and pull away from the words. You may feel your body twist and pull into the words. You may find yourself sinking into something that has always been inside you. You may find yourself awakening to your inner knowing that you are and always have been, a Master.